I am so glad you are showing up for yourself and getting the most out of this course that you possibly can! I know for sure this is a HUGE step into learning how the flow of abundance truly works and a LEAP toward aligning with infinite abundance flow. It is truly living an abundant life and stepping into that, that I am so passionate about guiding you toward! It is NOT just knowing the universal laws intellectually but truly feeling the feeling and vibration of abundance within and THEN living it every single day! I am so grateful you are here! IN order to stay in the flow of energy AKA money (yes MONEY IS ENERGY), it is so important to keep the flow of giving AND receiving going. So many of us struggle to receive money or unexpected income because we hold a deep subconscious belief that we are not worthy of receiving. WE struggle to simply say "thank you" and truly embrace a gift of unexpected income rather than the all too common "I can not accept this!" or "You should't have!" or "It's too much!" All of those phrases and belief systems block the flow of "energy" coming in. In this course, we will be tracking the unexpected income that we receive on a daily basis. It is highly recommended to keep a log as a note in your phone to track the unexpected income you receive. I would also recommend stating your intention at the top of the note as to how much unexpected income you are intending to receive for that week. It is also recommended that you tithe 10% of your unexpected income. This is how we keep the flow going. Rather than holding on tightly to the money that comes in and being in a “not enough to go around” mindset, you are shifting that belief and you are tithing a percentage back, which keeps the flow of money going within your energetic field. Also, remember you are learning this information in new ways right now so PLEASE be gentle with yourself in the process. It is an incredible experience when we truly open up to the infinite flow of universal abundance. HOWEVER, for many of us that does not happen overnight because of deeply ingrained belief systems we have acquired and have lived for many years. Allow this course to be a FUN process of allowing unexpected income from any source to come into your experience and be SO grateful when it does by expressing deep gratitude within for what you are experiencing here. 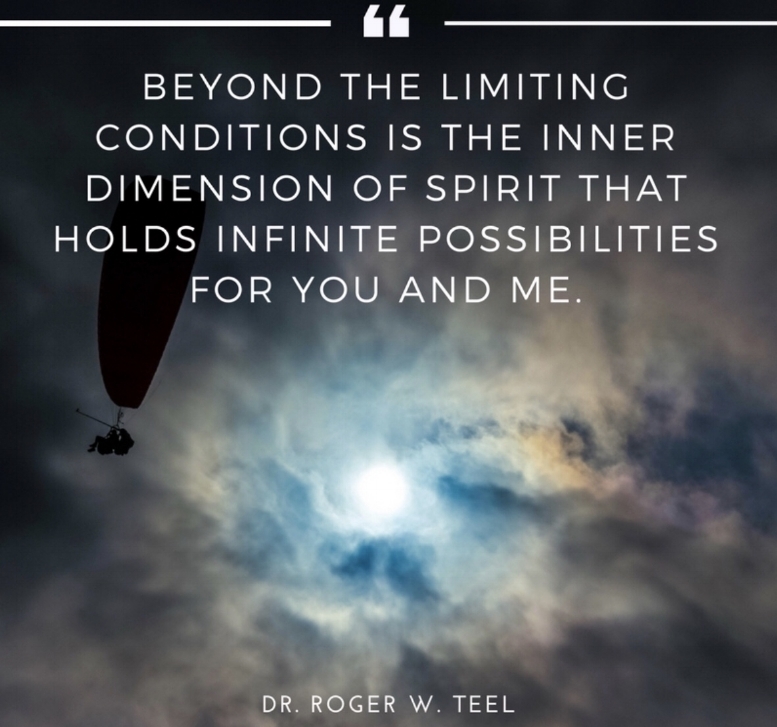 Allow the limitations you have put on yourself and on your life to fall away during this process and be open to experiencing all that life is trying to deliver to YOU! I know for sure you are a POWERFUL creator of your reality here. If you don't like what you are creating, you are in the PERFECT place to shift that. You are fully supported in this process of opening to infinite abundant flow in ALL areas of your life AND that is happening RIGHT HERE, RIGHT NOW. "my ability to receive expands infinitely like the universe"
"When I respect my money, my money respects me." "I AM A POWERFUL CREATOR OF MY REALITY AND MY ACTIONS ARE IN ALIGNMENT WITH THE REALITY I DESIRE. "I AM A POWERFUL SPIRITUAL BEING AND THE VIBRATION I CHOOSE TODAY IS IN ALIGNMENT WITH ABUNDANCE." "I AM WILLING TO EMBRACE THE CONTRAST OF ABUNDANCE, KNOWING THAT BY EXPERIENCING CONTRAST IT ALLOWS ME TO GAIN MORE CLARITY TOWARD WHAT I TRULY DESIRE HERE." "I AM GRATEFUL FOR ALL THE ABUNDANCE IN MY LIFE AND ALL THE ABUNDANCE COMING IN TO MY EXPERIENCE NOW!"